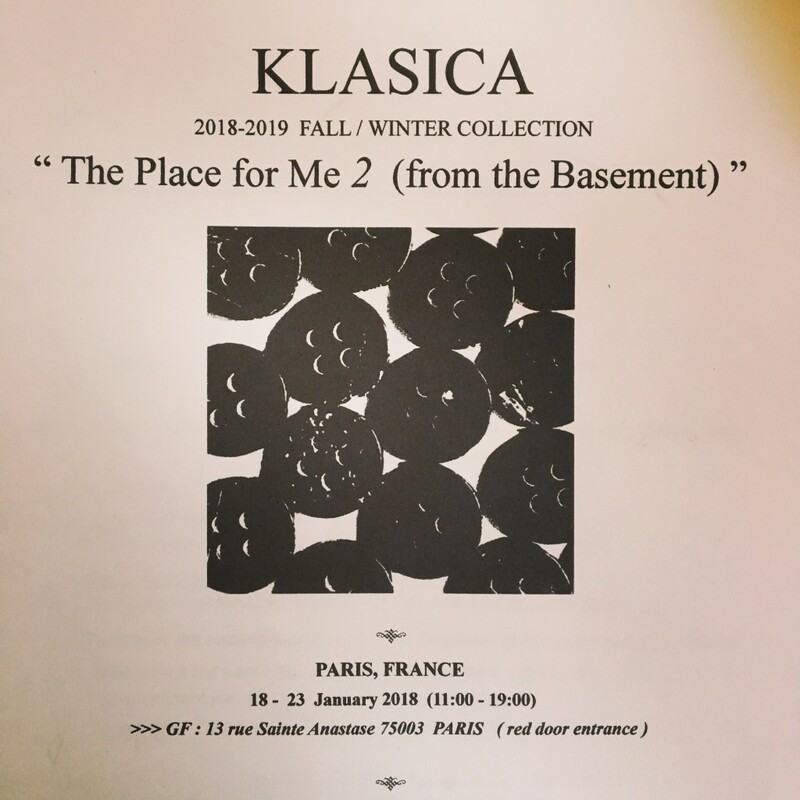 KLASICA will held 18-19 F/W exhibition between Paris Men’s Fashion Week. this is the 1st. solo exhibition.